The architecture, style and beauty of temples in India are celebrated across the world. The extraordinary architecture of these ancient shrines attracts an increasing number of both national and international visitors every year. The origin of temple construction can be traced back to the pre-historic era when the reign of ancient rulers flourished in the country. Building beautiful temples started as a popular practice more than 2000 years ago in the country and with the evolution of time the concepts of architecture were influenced by different schools of construction. India as we know has a rich heritage of composite culture. It exudes diversity in every nook and corner. It is one of the very few countries in the world that celebrates festivals and worships deities with glory and grandeur. It is only justified for a country that is the center of spirituality in the world to be bejeweled with such beautiful specimens of temple architecture in India. Meenakshi Amman Temple – The largest temple in the country located in Madurai a magnificent city of South India. 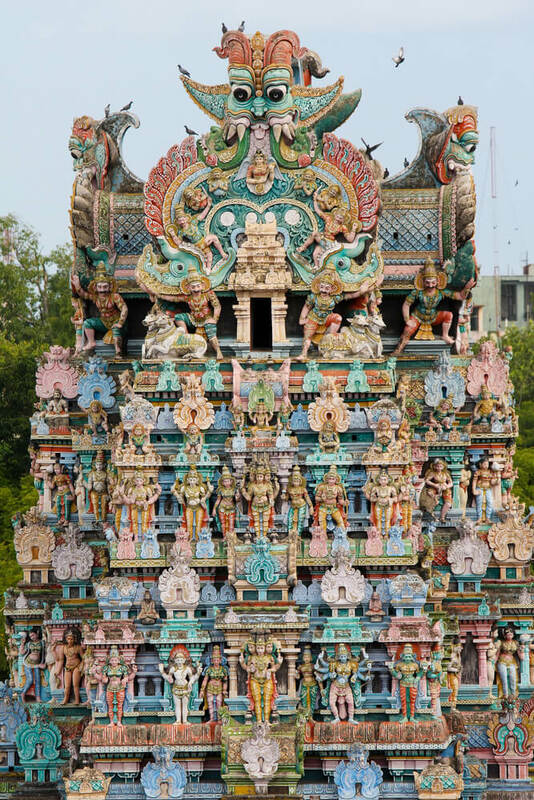 Meenakshi Temple is considered to be the largest given its size and area. The temple has 14 gopurams or gateways that are magnificently decorated with the most beautiful engravings and paintings that adorn their walls. Golden Temple – The holiest shrine of Sikhism, the golden temple located in the beautiful city of Amritsar in Punjab is visited by scores of people of different religion from all over the world. 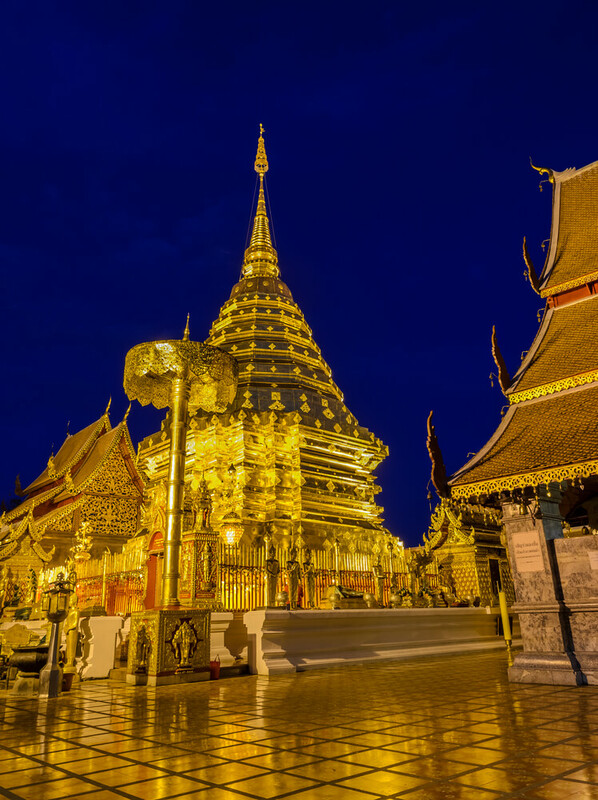 The gold plated exterior and beautifully decorated interior of the temple showcases a marvelous architecture that will surely take your breath away. This is one place that devotees make it a point to visit on their Punjab tours no matter what. Sai Baba Temple in Shirdi – Shirdi is one of the most spiritual places to visit in India. It is the small village where Sai Baba came and spread the message of One God Governs All. Devotees from all religions visit the shrine of Sai Baba located in Shirdi and they often walk 300 to 400 kms known as padyatra to visit the temple. With simplistic design the architecture of this shrine exude the divinity treasured in simplicity as its best. India has a rich heritage of composite culture. Your trip to India is incomplete without visiting a few temple architecture in India.